Whether you're a novice wine drinker or a wine lover, we have just the club for you! Join our Wine Club and you'll receive discounts on bottles and an array of other benefits. Enjoy 10% off your first bottle at every visit (to enjoy at Tipsy), plus discounts for all wine tastings and other special wine events. As a member of our Wine Club, your eligible for 30% off all wines by the case and enjoy a featured wine preview with hors d’oeuvres for only $10, every month! Several membership options are available, so speak with a staff member to sign up today. 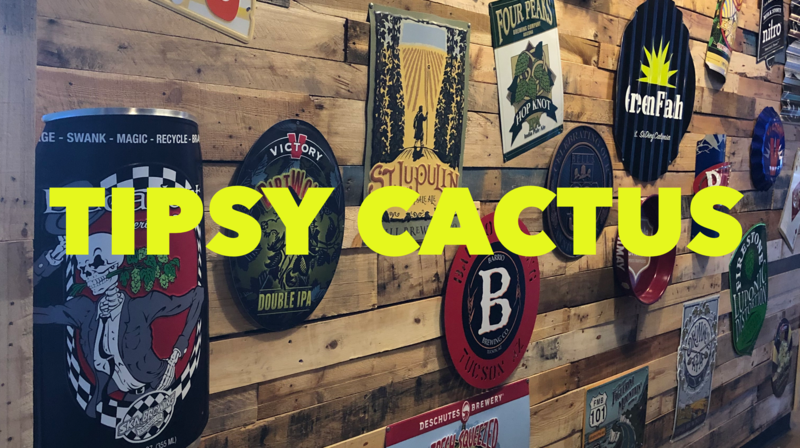 Call 480 268-9887 or email tipsycactus@gmail.com for more information! Our 3-bottle membership includes a bottle of White along with two bottles of Reds per month. Included in your membership is 10% off your first bottle at every visit (to enjoy at Tipsy), plus discounts for all wine tastings and other special wine events. Wine Club members are eligible for 30% off all wines by the case. You are invited to join Tipsy Cactus for a Wine Club Happy Hour! Every month we will open all three of our Wine Club wines and enjoy them with delicious hors d’oeuvres. Join us for Wine Club Happy Hour every month to expand your knowledge and palate along with meeting new friends! Join during our Wine Club during the tasting & receive Wine Club Member pricing!